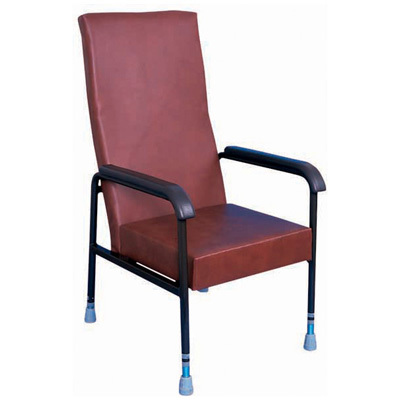 The Longfield Height Adjustable Chair has been designed to offer comfort and features an ergonomically shaped back for improved lumbar support. Standard Delivery is to Ground floor only. Please speak to us regarding delivery to first floor and installation.